Do you have asbestos in your building or home? Contact us for a consultation. We are an Asbestos Removal Company, providing testing and abatement for any size building or home. License and insurance information will be provided upon request. We want you to have a safe environment, you and your clients, whether it's a family home or a business building where hundreds of people pass through each week. Asbestos fibers are extremely dangerous and can kill. Over five hundred and fifty thousand asbestos related deaths have been reported in the United States of America. 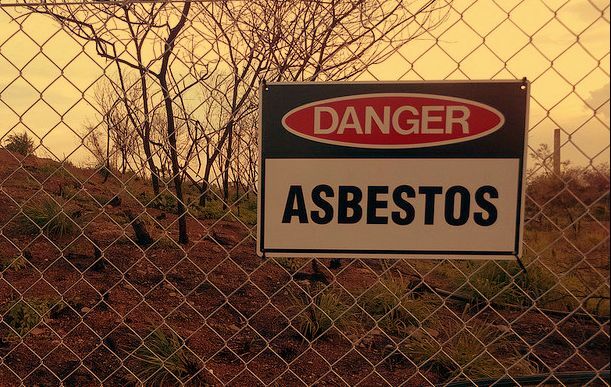 If suspect Asbestos is found it needs to be taken to a lab to be tested for Asbestos. If Asbestos is discovered in the material it needs to be removed. We can manage your asbestos, we will do inspection, surveying, sampling, removal, and re-inspection. Please call us at (773) 345-7074.